Vegetables were also on trend. Hawaiian poke bowls and wood-fired foods were among some of the biggest national dining trends to shape 2016, say the editors of restaurant guide Zagat. Looking back at 12 months of new restaurant openings and menus, Zagat editors have come up with a list of eight food trends that popped up consistently across the country. Overall, they proclaimed 2016 the year of seasoned fish over rice, referring to the wild popularity of Hawaiian poke bowls. Editors call it "the poke revolution," after seeing the Hawaiian dish made up of white rice and seasoned raw fish pop up in nearly every major US city over the last year, including French chef Daniel Boulud's Cafe Boulud in New York. At the Governors Ball for this year's Oscars, chef Wolfgang Puck also offered a poke bar to his A-list guests. 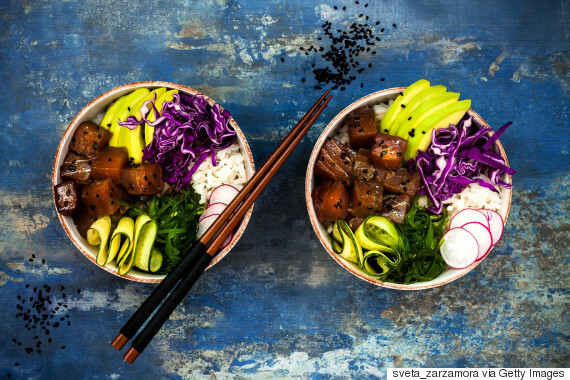 The popularity of poke also sparked increased interest in Hawaiian cuisine in general, with shaved ice and the Hawaiian snack musubi -- spam sushi -- appearing on restaurant menus around the country. 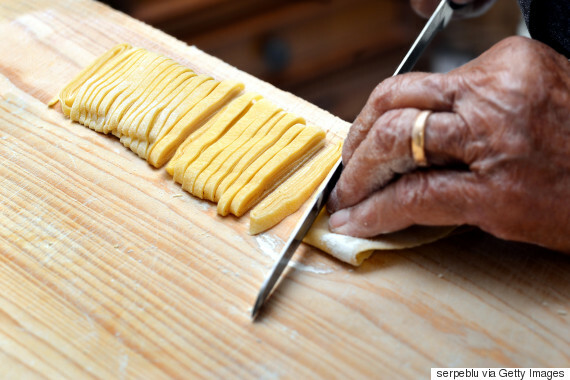 While homemade restaurant pasta is hardly new, this year, editors noted the renewed appreciation for handmade pasta as a culinary art form and edible treat. Readers of food blogs are sure to agree, with cacio e pepe -- a minimalist dish that makes black pepper and grated grana padano or parmesan cheese vehicles for fresh pasta -- one of the most popular pasta dishes of 2016. Editors predict handmade pasta will become the norm at Italian restaurants in 2017. 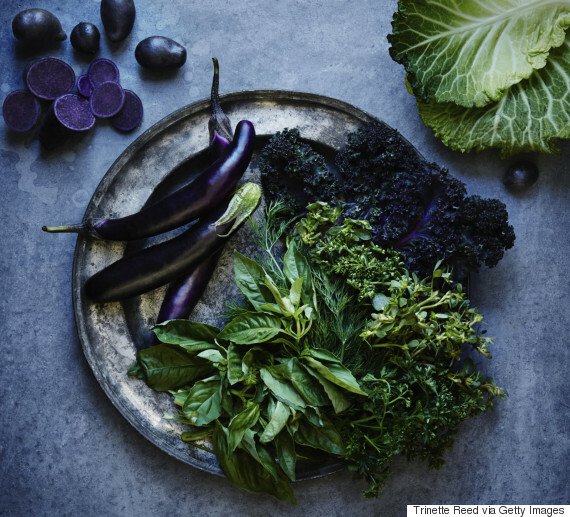 Vegetables continued to get the star treatment in 2016, with some of the most anticipated restaurant openings of the year giving the humble vegetable the gastronomic treatment. In Los Angeles, for instance, turnip is salt-baked and served with shiso chimichurri. In Chicago, a restaurant serves beet tartare and tempura lemons. And in Denver, sunflower seeds get the risotto treatment. It's not just pizzas that were thrown into the fire this year. 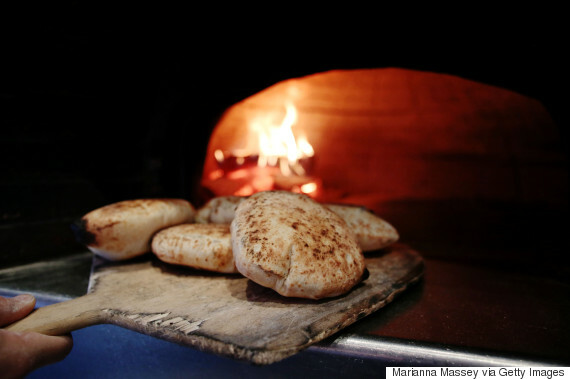 Zagat editors note that everything from clam pies, pork shanks, branzino, squid and even chopped salad got the wood-fired treatment. Different kinds of wood were also used to achieve a variety of smoke and flavor. Other trends on the list include healthy, fast-casual joints, multi-purpose restaurants, Japanese cuisine and fermented foods.